The roadshows take place in special venues where local students are the stars of the show and are encouraged to showcase their creative talents in front of the distinguished guests. 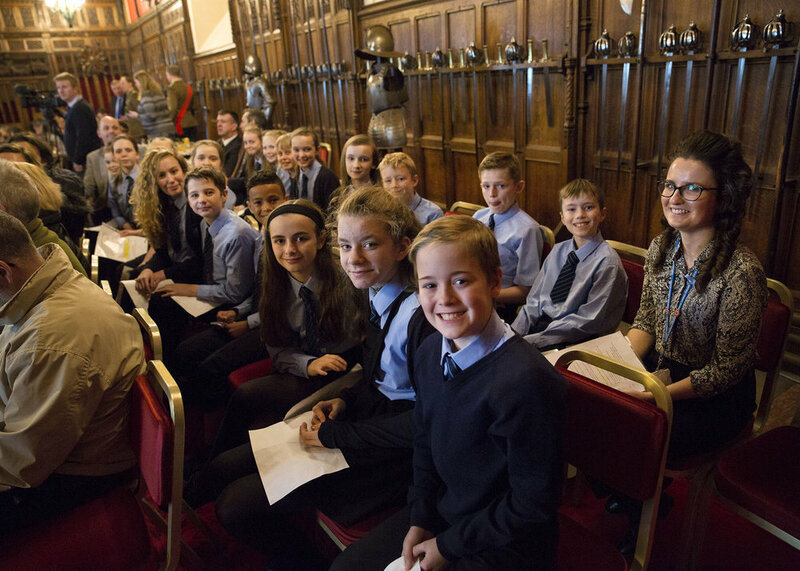 The events are attended by local dignitaries, politicians, representatives of the Armed Forces, cadets, representatives from educational bodies and community groups, and local/regional press. 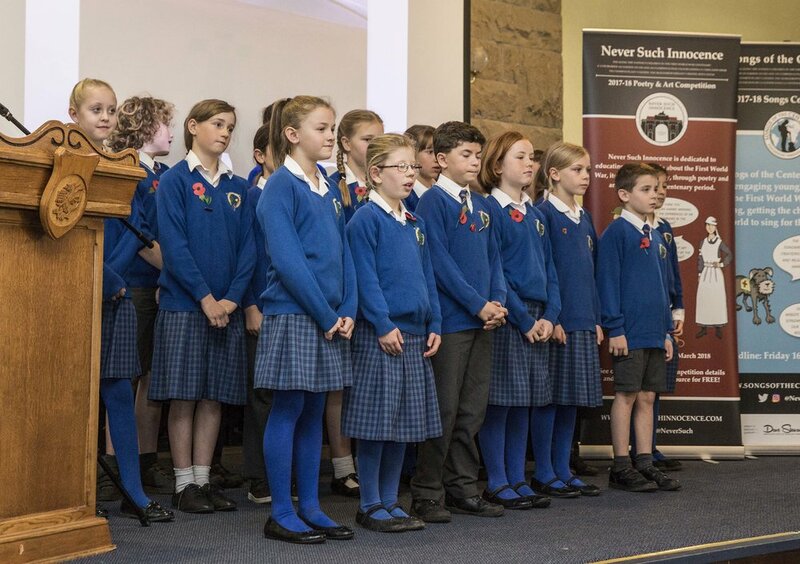 Our partner, the Commonwealth War Graves Commission (CWGC), joins the roadshow to highlight local Commonwealth war graves and encourage schools to visit them to inspire their competition entries. During the First World War Centenary, CWGC representatives particularly focused on local First World War graves, and the community’s role at that time. In 2016 we successfully launched Songs of the Centenary, and began offering free songwriting workshops with our Artists in Residence, Marty Longstaff and Bethzienna Williams, as part of the event programme. These workshops have produced some amazing performances and competition entries! During the 2014 - 18 roadshows we have visited local communities far and wide. Our young people have moved and inspired their communities with their emotional intelligence and profound thoughts. We are incredibly proud of every young person we have had the privilege of working with since 2014.